Warehouse management has always been an integral part of a comprehensive inventory management system. Where traditional on-premise ERP system lacks real-time visibility to effectively manage inventory in today’s Omni channel selling & cross-border trading scenarios. A cloud based system offers a compelling & more sophisticated approach to inventory management and warehouse management. We at Orderhive put rigorous efforts to enhance our system to a level where our users can handle end-to-end inventory operations from a single dashboard. 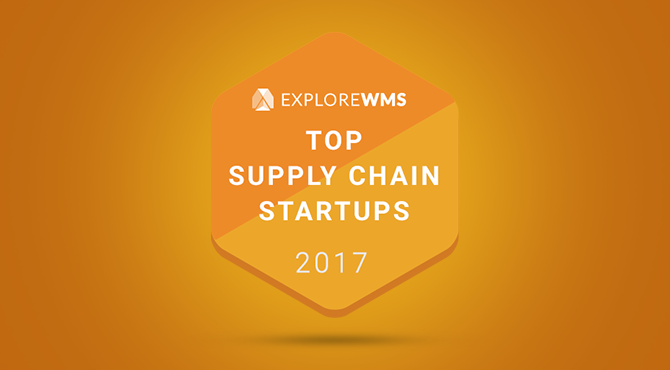 Orderhive has been named by Explore WMS as one of the top 25 supply chain startups which are revolutionizing the way sellers are handling & tracking their inventory across the supply chain processes. Orderhive provides the best cloud system with real-time visibility into inventory, with anywhere, anytime access to critical information. Automated capabilities eliminate manual inputs while maximizing efficiency throughout the inventory lifecycle. If you’re new to Orderhive and would like to explore its features, you can get in touch with an Orderhive expert or opt for the free trial. Orderhive has achieved #20 in the Explore WMS ranking and were highlighted for their use of social media and search presence. The research, based on publically available equity funding, organic search, and social media data, ranks each vendor according to their readiness to take advantage of new technology markets. Twenty-five warehouse and supply chain technology vendors made the list. Explore WMS is an online publication which caters to professionals across the industry. 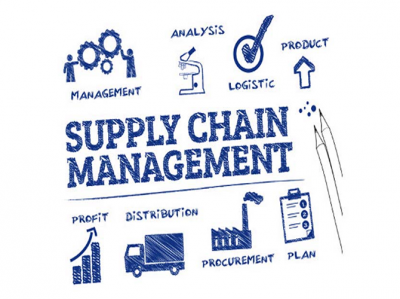 It provides product and industry news, alongside whitepapers, comparison tools and how-to guides for WMS professionals looking for advice on selecting, implementing and running supply chain and warehouse technology. How do I update inventory in my Orderhive account? How different is inventory management for Manufacturing & Ecommerce? 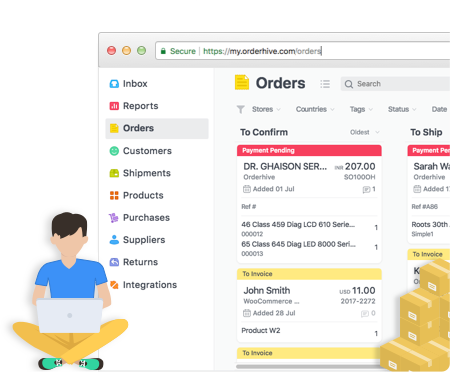 I am a content marketing professional at Orderhive, a multichannel inventory management & shipping software that enables online sellers to streamline and automate back-end processes.Previously, I worked as a Marketing professional for a tech startup. With a strong understanding of technology, I comprehend the workflow of a system in no time.